I am going to start by saying I have been in a huge book funk and thankfully this book pulled me right out of it! I loved it! I loved O’Connell and I loved Em. I loved all of the secondary characters. I just didn’t want to put it down. I would come right home from work, grab my kindle and read until I fell asleep. These characters weren’t perfect they had all seem to have had a tough upbringing but they didn’t let that stand in their way. They lived life to the fullest and made the most out of their situations. Parts of this book were sad, made you want to reach in and grab them and hug the crap out of them. Parts of this book were really funny too. The banter between these lovable guys was so funny. I am a big sucker for a happy ending and I really loved this one. It isn’t over yet, book two is coming December 15, 2015 and I can’t wait to get my greedy hands on it. 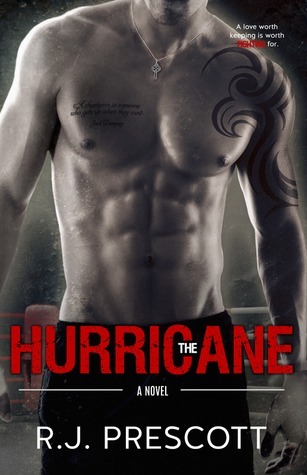 If you love a player turned around, a hot fighter, and lots of other friends that are awesome you will love this story! Pick this book up and you will be super happy you did. Loved it and would recommend it to anyone! Look at that COVER! 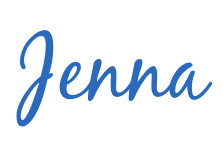 Thanks for this awesome review Jenna! I too love happy endings! Have to read this so I will be ready for the next one!